South Sudan’s president Salva Kiir has welcomed the regional bloc’s proposal for face-to-face talks with rebel leader Dr. Riek Machar. The Inter Governmental Authority on Development (IGAD) has been leading talks between the government and the rebels to revive the 2015 peace deal. Kiir met Ethiopia’s prime minister who heads the IGAD council last week and the two leaders agreed that the regional bloc’s proposal for peace is viable. President Kiir has agreed to meet Machar as proposed by the IGAD Council of Ministers because he is committed to peace. President Kiir’s spokesperson Ateny Wek Ateny said his boss has welcomed a face-to-face talks with Machar as the only way to forge lasting peace in the restive country. “President Kiir has agreed to meet Machar as proposed by the IGAD Council of Ministers because he is committed to peace. I can not speculate what they are going to discuss in the meeting now,” Ateny said. President Kiir and rebel leader Dr. Machar last meet in July 2016 when the violence erupted at the presidential palace. Dr. Machar fled the country and is currently in South Africa under house arrest. 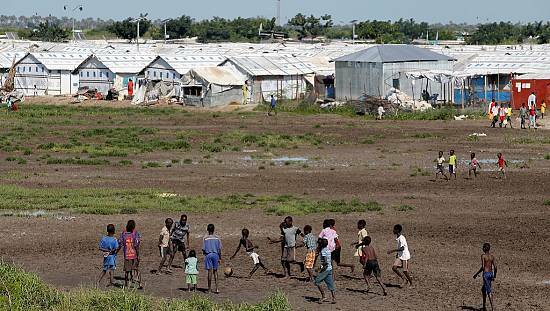 His group has previously insisted that Machar must be part of negotiations for peace and stability of South Sudan. 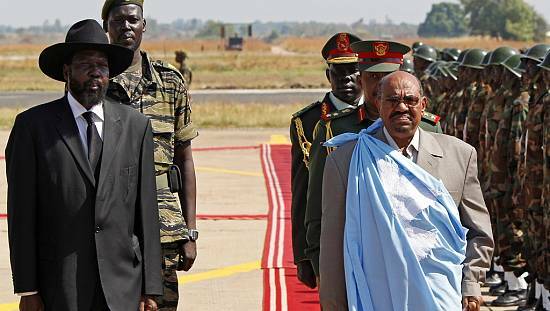 In March this year, IGAD said it would end Machar’s house arrest if he would agree to renounce violence, not obstruct the peace process and relocate to any country ‘outside the region not neighboring South Sudan’, but is not yet done. 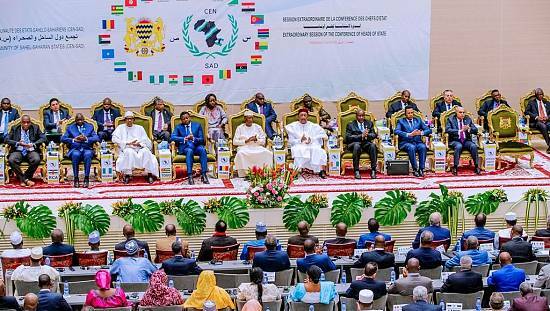 The statement indicates that the proposed meeting between the two protagonists ahead of an African Union summit on July 1 in Mauritania will inform a “final decision” on Machar’s participation in the peace process. 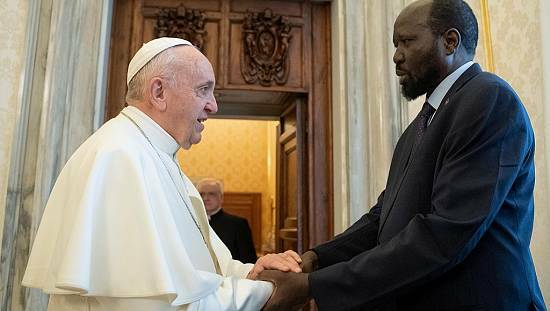 Following repeated violations of ceasefires and failure by the parties to agree on a peace deal, many including allies of South Sudan have called on IGAD to take punitive action against saboteurs of peace. 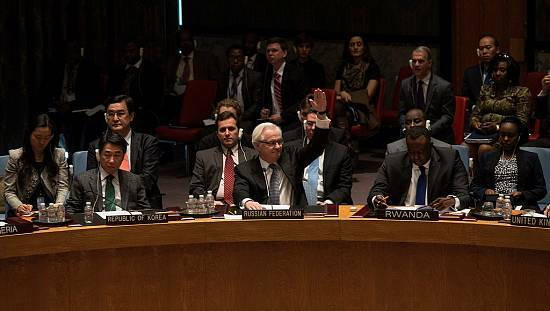 The United Nations security council last week renewed sanctions on South Sudan to last until mid July, while at the same time imposing a June 30 deadline for a peace deal to be reached. The IGAD council of ministers, following its extra-ordinary summit held in Addis Ababa on May 31, also decided to submit punitive measures against violators of December’s failed cease-fire deal for approval of the assembly of heads of state and government. The statement doesn’t say who would be targeted. South Sudan plunged into war in December 2013, barely two years after independence from Sudan, after a disagreement between President Kiir and his former deputy Machar deteriorated into a military confrontation. The conflict now in its fifth year had displaced millions, triggering a regional refugee crisis, while tens of thousands have been killed.